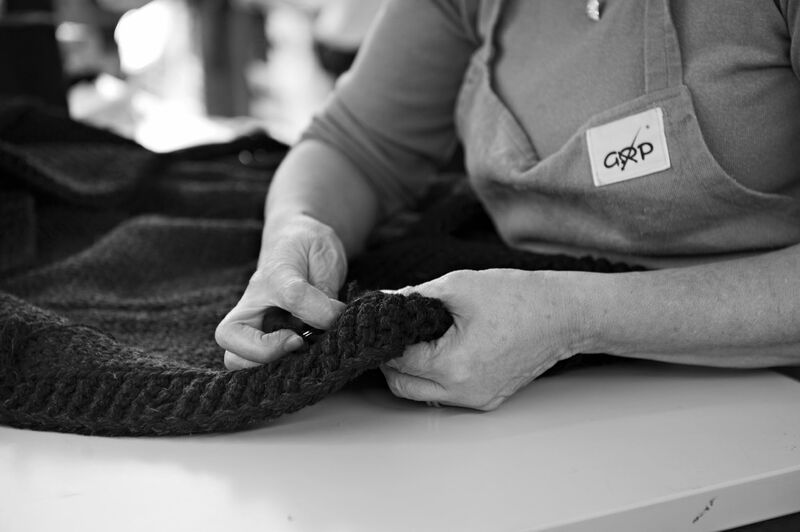 we are proud and honored to be chosen as agency for the knitwear brand G.R.P. for the German market. Made in Tuscany, Italy since 1971. We will show the main collection and the second line CASA ISAAC from January 2017 onwards. 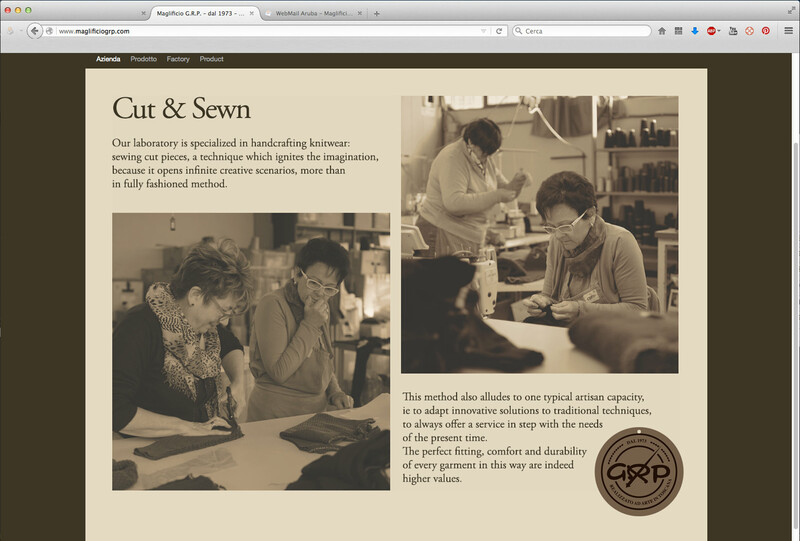 This entry was posted in News and tagged Amtraq, Amtraq Distr., Casa Isaac, G.R.P., GRP, Knitwear, Made in Italy, Maglifico GRP by AMTRAQ. Bookmark the permalink.